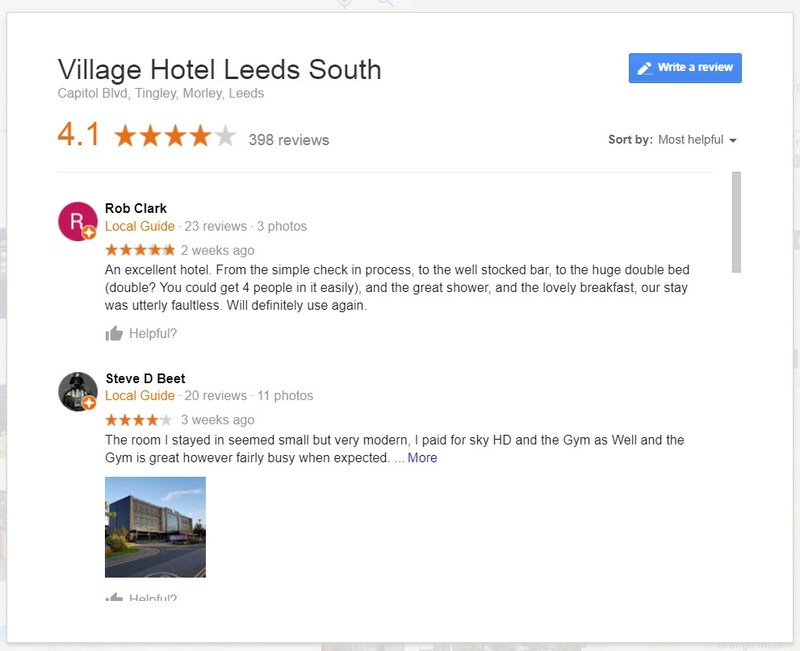 Local SEO… If the stats above demonstrate anything, it’s that having an effective strategy in place, matters. Yet the forever changing landscape and continual updates from Google and the like can be enough to overwhelm even the savviest of marketing departments. So here’s all you need to know – 5 no-nonsense ways to nail local SEO, in a jargon-free guide – fit for ranking your local business in 2017. Let’s begin with your burning question: What is local SEO, anyway? 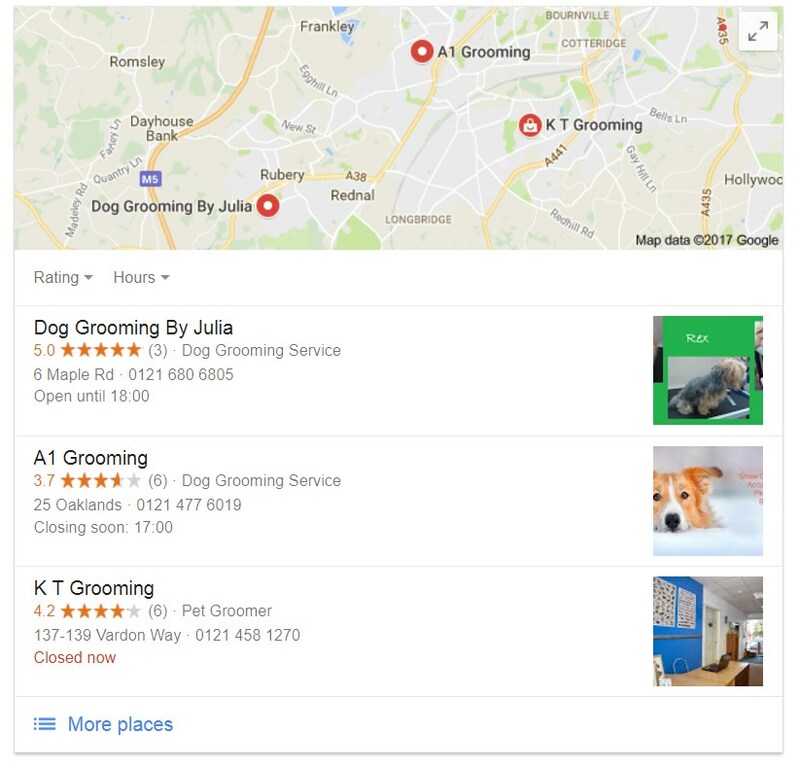 Local SEO relates to businesses that have a bricks and mortar store, or that provide services within a pre-defined area (such as a plumber, mobile hairdresser or doggy van salon). 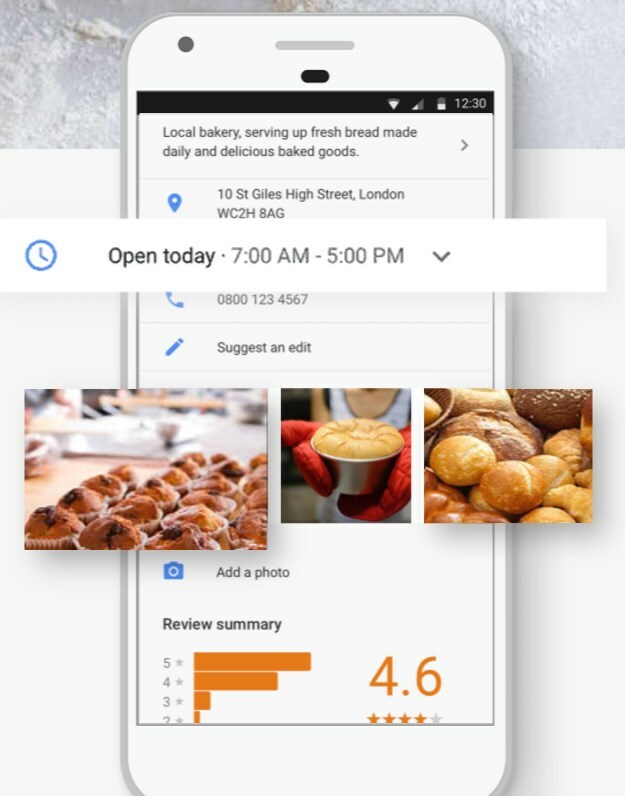 Increasing numbers of searchers are seeking out local businesses (especially on mobile), and over the most recent years the search engines have undergone many changes in relation to the ways local businesses are presented in their results. So what’s your local SEO strategy? Got one? Just bundle it in with your general SEO efforts? Then you’re making a BIG mistake. You see local SEO ranking depends on different ‘factors’ as compared to general SEO (factors are the things that are thought to influence your exact position in the search engines). Master each of the elements above, and you’re on a firm footing to dominate local search. That said however it’s important to stress that local SEO factors are, for the most part, very educated guesses based on the information Google does provide about how they rank. There’s no certainties in this area of SEO, or any other, for that matter. Local SEO in 2017 – Just where are we? Local SEO… if there’s one area of SEO that’s undergone a significant transformation recently, this is it. Businesses that were just outside of a set city region now being included in results for that area. The physical location of the searcher now takes on more importance. The order of the keywords has become more important; no longer would searches for “London Lawyer”, “Lawyer London”, and “Lawyer London, UK” serve up the same results. These changes, you may have noticed, sent vibrations throughout the SEO realm – changing a staggering 64% of local SERPs. Moral of the story? Never, ever, stand still with your SEO strategy. Always be aware of what’s around the corner, and with this in mind, here are five fresh and completely up-to-date tips for local SEO in 2017. Google My Business is THE biggest directory to be on today (with Bing Places for Business running a distant, but also important, second). Both are free from charge, and creating a listing with each is a non-negotiable starting point for your local SEO ranking. 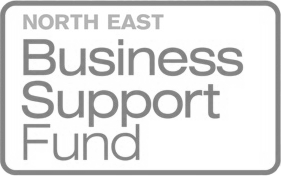 You may need to step through a verification process in order to register, which will likely involve you being sent a PIN through the post to the business address (this can take a week or more). 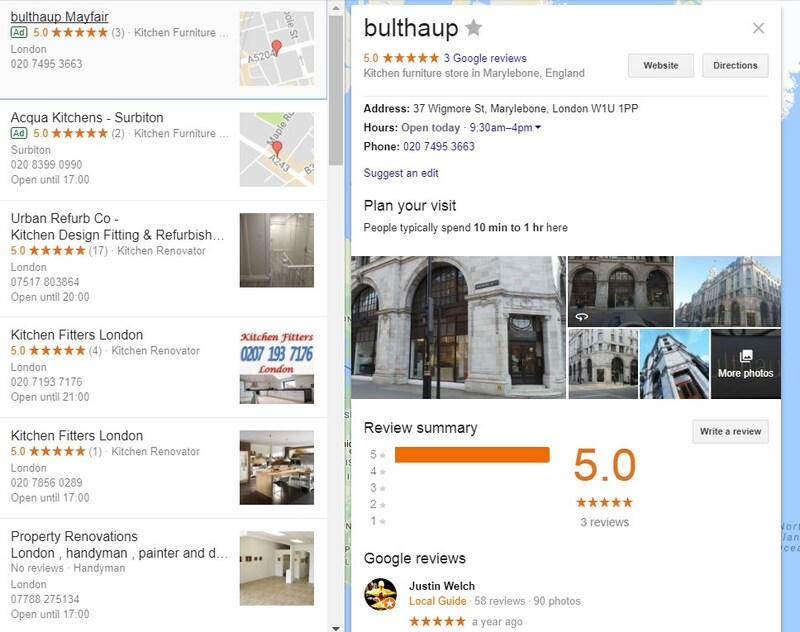 This helps Google ensure that their listings represent genuine businesses. 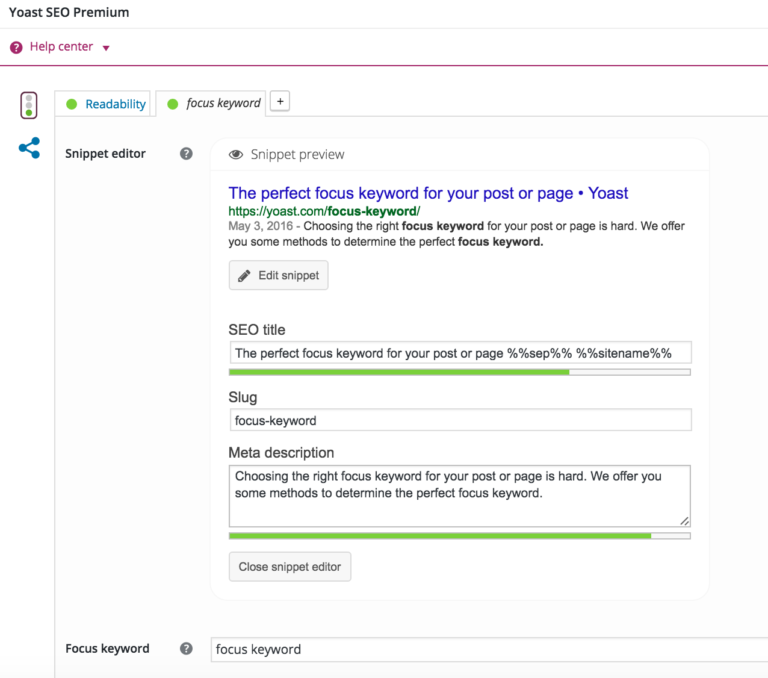 A tool such as Yoast SEO can play a central role in helping you visualise how your Metas appear in the search engines. OK, so four out of five consumers flock to the search engines to handle their local business search, but what about that elusive one consumer out of every five, what do they do? In short, being on relevant directories matters – not only are they important for your search position, they are also sources of direct traffic. But (and it’s a big but) you need to ensure that your business name, address and phone number are identical wherever they appear – on the directories and on your website. Register with large directories, such as Yelp, Merchant Circle, Yell and Citysearch, as well as directories that are revenant to your business niche. As a final tip, you should always reply to any negative reviews – far from having to be harmful to your business they can instead provide an opportunity to demonstrate your exceptional customer service. 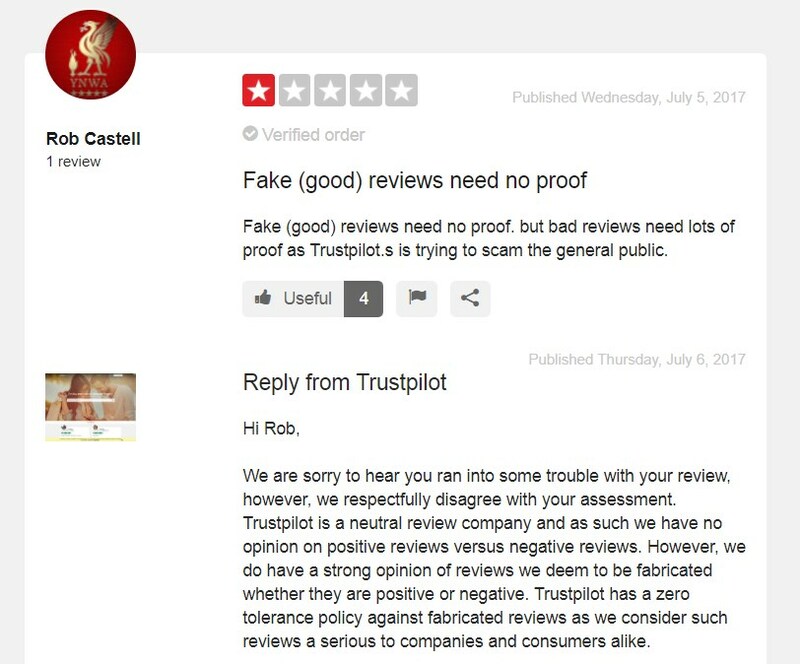 Remember – keep it polite, aim to help the complainant and provide context to tell the true story behind the negative review (if you hadn’t guessed by now, responding to negative reviews is quite the art form – a good example of which comes from TrustPilot themselves in the image above). This is as jargon-y as it gets. 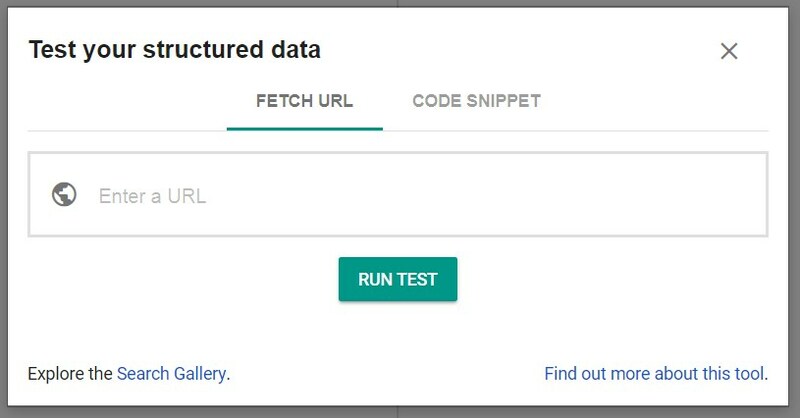 Structured data mark-up (also known as “schema mark-up” or “schema.org mark-up”) should be included in your website code to offer the search engines information about your business, your products/services and reviews. Despite its importance, just 31.3% of businesses use this mark-up (which represents an opportunity for you when stood next to 68.7% your competitors). Not sure whether you’ve structured your data? Google provides this pretty nifty tool that’ll tell you whether you do or not. Now we won’t lie, you might need help with your local mark-up from a web dev if you don’t have any coding knowledge, however the investment is more than worth it when it comes to this fifth and final element of your local SEO strategy. That’s it – local SEO done, dusted, delivered. Now you can go forth and dominate local SERPs. But remember – you never know when Google are about to shake things up again with another update, so be sure to regularly stay in touch with blogs just like this one.